Communicator - Need a Day Off? Stressed out at work? Need day off for some fun? 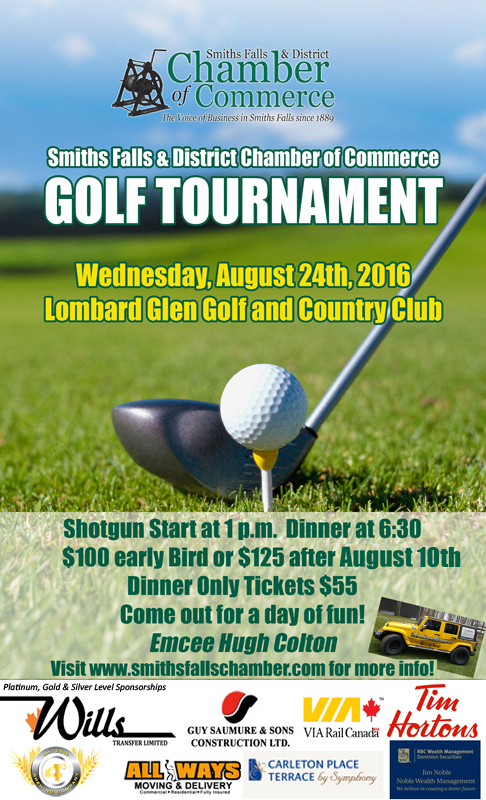 Early Bird Pricing extended to Wednesday, August 10th for Chamber Golf Tournament! This year The Annual Chamber Golf Tournament is a little later in the season and with all this extra time to plan, it's shaping up to be a special day! Four Degrees Brewing will be on site at the all new GOLF PONG game. RBC has come on board with some exciting new prizes! Mike Fair is sponsoring six hole-in-one prizes and Shoppers Drug Mart is participating for the first time with a fun give-away! And this just in, word on the street is that Carleton Place Terrace & The Vineyard Winery might be teaming up for something memorable also! We are so pleased that Hugh Colton of Town and Country Chryster agreed to be our Emcee! After golf, Hugh will help guide us through the evening - dinner, prizes, box raffle and live auction. We have some particularly nice getaway packages, a private dinner, wine baskets and other great items up for grabs. Many people are coming for just dinner. You should too! Not a member? No worries! This event is open to anyone who would like to get to know us and support the business community of Smiths Falls and across the district. Call today to join us. This is a signature fundraising event for the Smiths Falls Chamber of Commerce. The funds raised here help us to support and promote local business through the next quarter. We thank you for your support! Golf Registration - Debit or Credit? 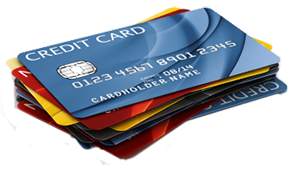 Please note that you can now pay for your registration or sponsorship with a credit card or debit. Why waste a cheque? Guy Saumure & Sons Ltd.
See you at Lombard Glen on Wednesday, August 24th! Copyright © 2016 Smiths Falls & District Chamber of Commerce, All rights reserved.